Android 9.0 Pie harnesses the best of AI to save you time, effort & energy. Intelligent algorithms improve power management, prioritise activity and makes suggestions based on your behaviour. 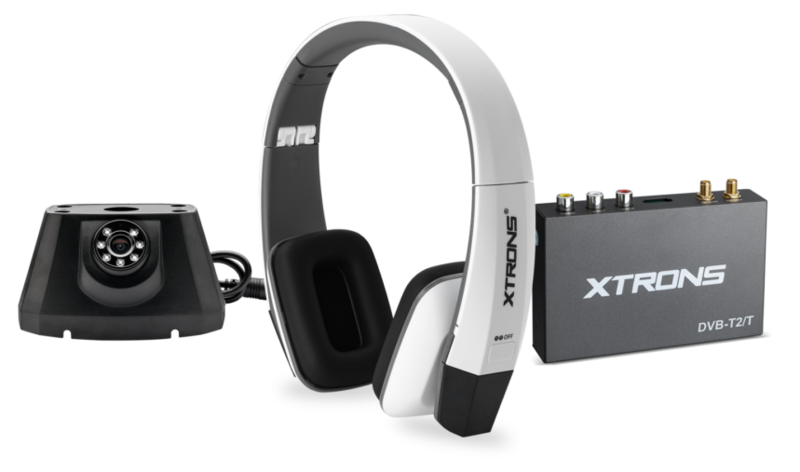 Enjoy complete convenience by utilising different forms of in-car entertainment simultaneously. Driverâ€™s can continue to navigate whilst passengers can enjoy movies on their headrest monitors! 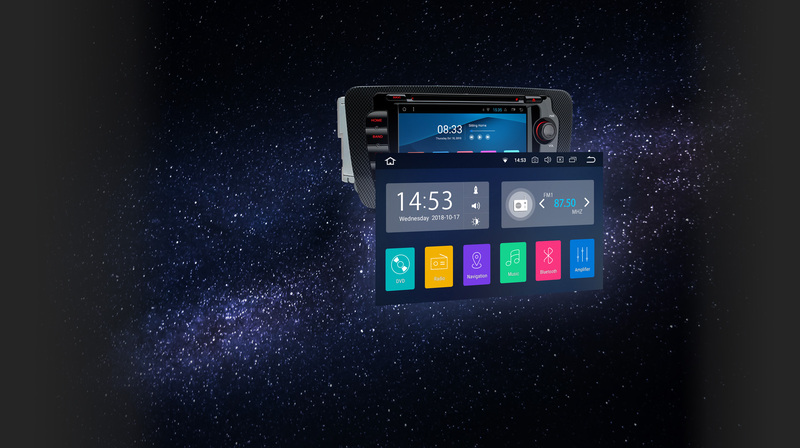 Make full use of your smartphone and its features through your new Android 9.0 head unit! 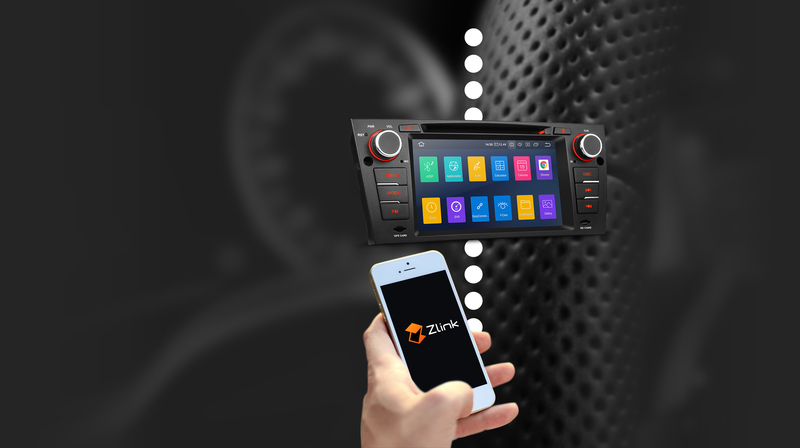 Enjoy screen mirroring, Bluetooth connectivity and CarAutoPlay with the Zlink app. 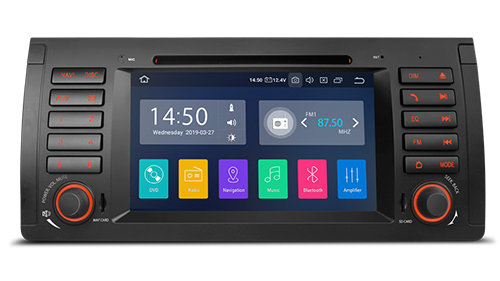 Not only is there instant access to your apps from here, but you can also use the HD touch screen to control the features or options within an app, such as selecting the next song or cranking up the volume. 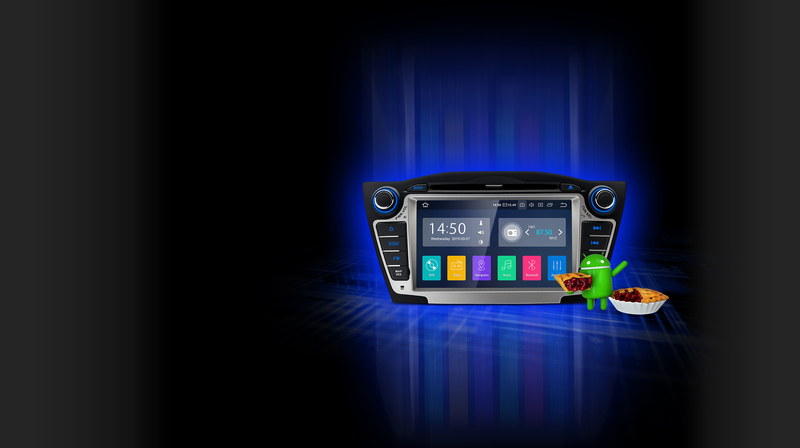 Custom-fit WinCE & Android car stereos for a fleet of car makes & models. Experience the full in-car entertainment package with our remarkably intelligent head units. 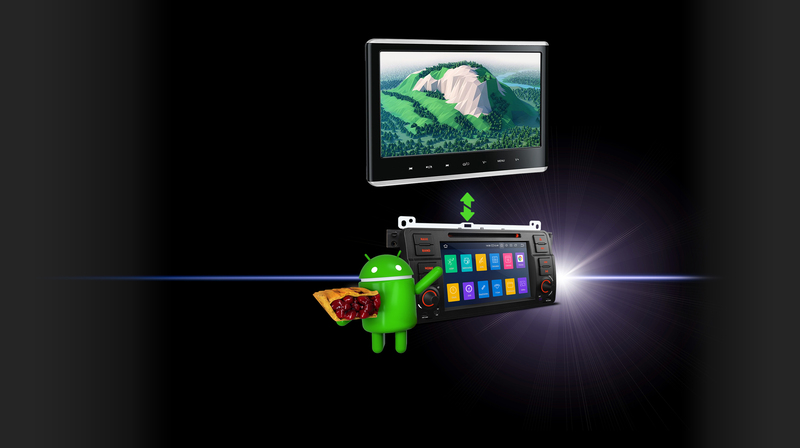 Designed to adapt to any vehicle, our headrest DVD players & overhead screens keep your passengers entertained even on the longest journeys. You can increase your safety whilst enhancing & modernising the features of your car, with our fabulous range of car accessories.